Ep 403 – It’s A TechTalk Halloween (Again)! 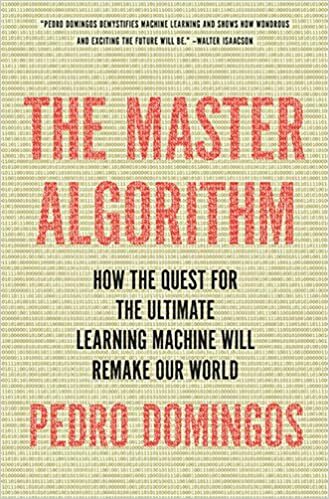 SHOW SUMMARY – Pedro Domingos joins us for a fascinating discussion on machine learning and his new book “The Master Algorithm: How the Quest for the Ultimate Learning Machine Will Remake Our World.” Tune in to hear us rap about self-programming computers, David Hume, reverse engineering the human brain, and more as we dig deep into what’s been called “the Bible of data-ism”! WRLR’s iOS/iPhone app is live and ready for download! Install today and listen to WRLR anytime, anywhere! DropBox – Use this link and we BOTH get an extra 500MB free! Flickr – Pics only, but a full Terabyte offered for free, right out of the gate. What software did you need to listen to the very first radio simulcast? 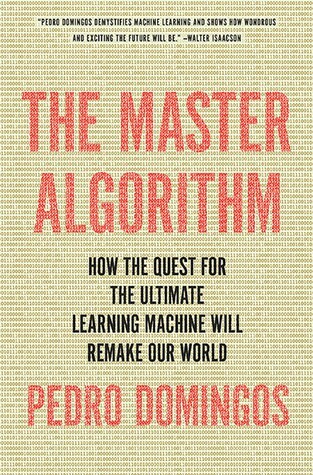 The Master Algorithm – Available anywhere books are sold, and easy to find on Amazon. PedroDomingos.org – Find out more about Pedro and his other efforts. Machine Learning Classes on Coursera – You can really dive in and learn more here, directly from Dr. Domingos himself!